Sara is a foundation female at Illini Alpacas. Although she appears black, she is more of a black and mahogany similar to a black and tan. Whatever color she is, she produces appaloosas! Adam's Mark is one of her crias. 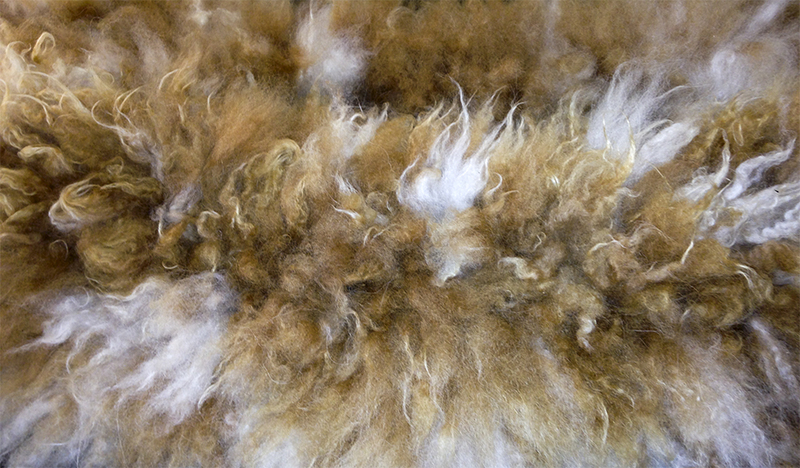 Bijou is one of her crias. 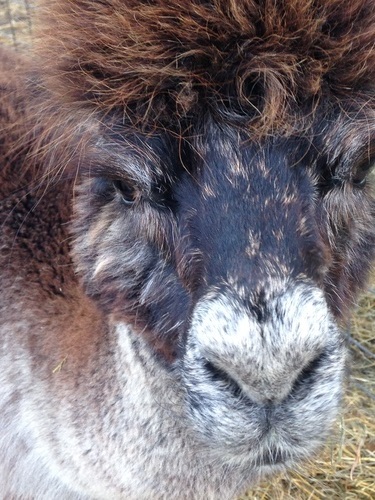 Pippi is one of her crias. 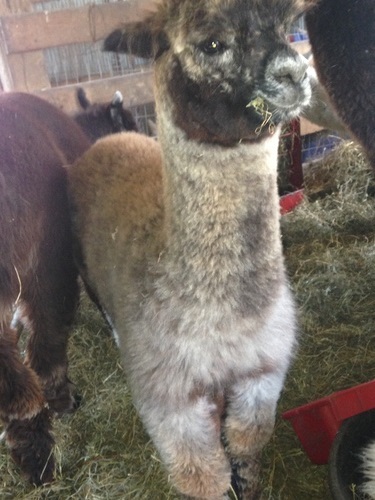 Her cria from this year appears to be colored like her, black and mahogany. She is bred for a 2018 cria to Confetti. Shasta is a beautiful harlequin boy out of some rare appy genetics. He appears to have gotten his spots from his mother, an import. 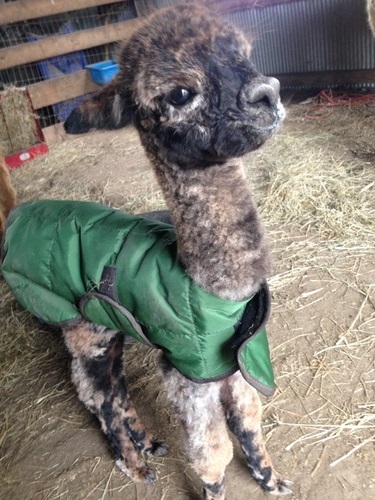 His first cria on our farm appears to be harlequin! 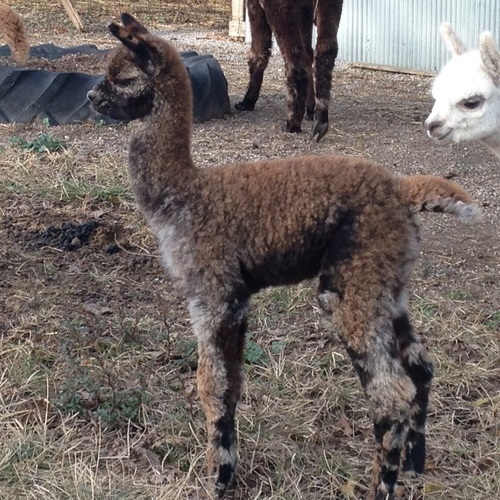 Second cria, a female, well--the jury is still out on her. 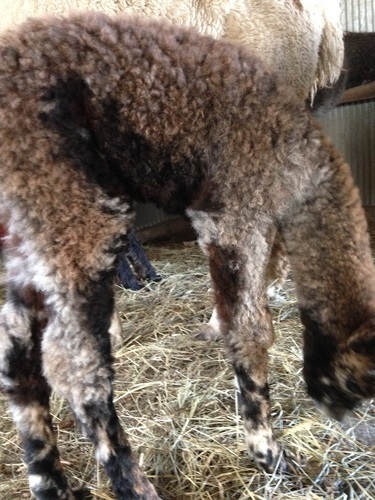 She appears to be going through a color change, maybe a platinum appaloosa! Shasta has medium bone and for a nine year old boy he looks darn good! We have repeated his breedings from last year and can't wait to see what he produces next year. Bijou is a beautiful harlequin female out of Sara and Confetti. From the moment she was born, we knew she was something special. 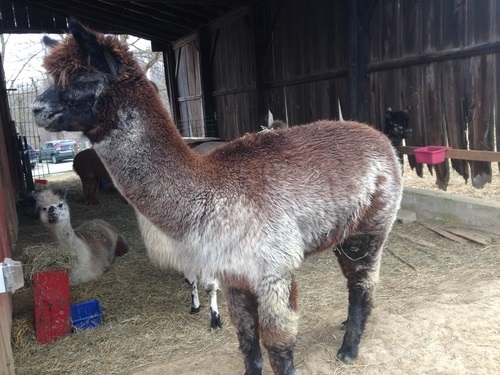 She is bred to Shasta for an Oct 2018 cria.